Researchers from CWI have found that female members of the European Parliament are slightly more likely to be featured on multiple Wikipedia language editions than their male counterparts. However, the variations between language editions are large: while 10 editions over-represent women, 13 editions over-represent men. The researchers will present these findings at the 10th ACM Conference on Web Science, in Amsterdam, on 30 May 2018. 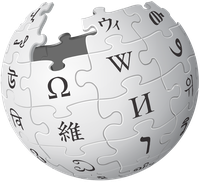 Given the scale at which Wikipedia is used as a source of knowledge, it is important to assess if biases exist in this medium. However, it’s notoriously difficult to study gender biases on Wikipedia. The problem is that you can only make a fair comparison between people’s representation on Wikipedia, if you can objectively quantify their actual notability in the offline world. In other words, only if you can ‘put a number’ on a person’s offline prominence, can you check if that person is over- or underrepresented on Wikipedia. For their project, researchers from CWI’s Information Access group focused on a group of people where such an objective measurement of notability can actually be achieved: the Members of the European Parliament (MEPs). Their notable actions in the parliament are objectively quantified in the Talk of Europe project, and the data is publicly accessible online. The data includes, for example, information about the speeches that MEPs performed in the plenary debates of the parliament, and information on the number of chair-positions that the MEPs held within the parliament. 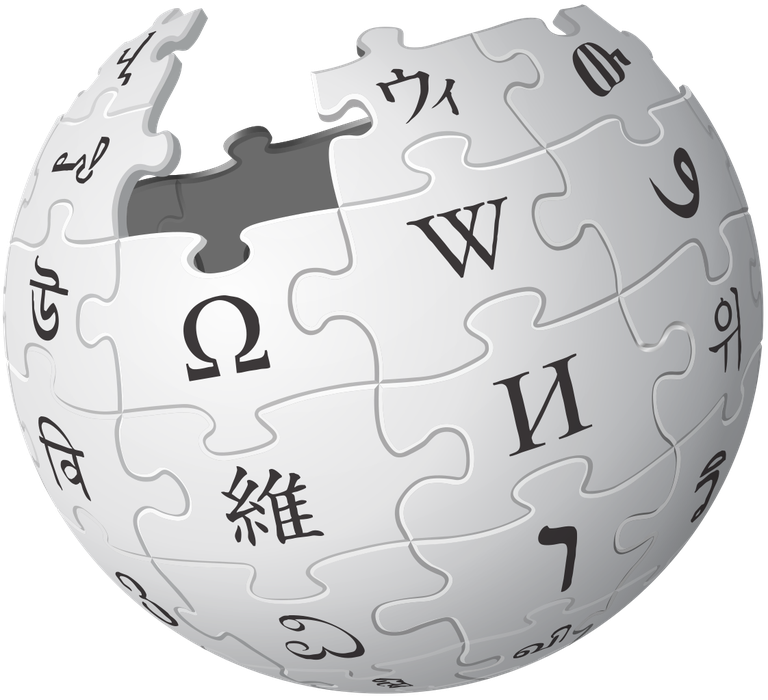 The researchers compared this ‘notability’ data with the Wikipedia presence of the members. Their analysis included all of the 3662 (past and current) Members of the European Parliament, and all language editions that correspond to 23 languages spoken at the European Parliament. “As expected, we found that MEPs who spoke a lot in the parliament or who held chair-positions have more Wikipedia presence”, says first author Laura Hollink. “What we were particularly interested in, were gender differences in the coverage of the Members of the European Parliament in various language editions. Surprisingly, we found that female members of the European Parliament are covered by slightly more Wikipedia language editions than male members", says Hollink. The 969 female MEPs have a median of 5 Wikipedias, whereas the 2693 male MEPs have a median of only 4 Wikipedias. However, the researchers found that the representation of male and female members varies greatly between the language editions: while some language editions overrepresent women, others overrepresent men. More specifically, ten language editions (including the Dutch edition) include a higher percentage of women than men. Thirteen editions cover a lower percentage of female MEPs than male MEPs. The inequality within a Wikipedia language edition seems to correspond to the gender imbalance among the representatives of the nations in the European Parliament: countries with Wikipedias that overrepresent women have a higher percentage of female MEPs than the countries whose Wikipedia overrepresents men. “This may suggest a larger gender inequality in the corresponding countries, but we can’t be sure about this without further studies”, concludes Hollink. Hollink, Laura, Astrid van Aggelen, and Jacco van Ossenbruggen. “Using the Web of Data to Study Gender Differences in Online Knowledge Sources”, 2018. doi:10.1145/3201064.3201108. This research was part of the VRE4EIC project, which is funded by an EU Horizon2020 grant. Vrouwelijke leden Europees Parlement vaker te vinden op Wikipedia Onderzoekers van het Centrum Wiskunde & Informatica (CWI) hebben ontdekt dat vrouwelijke leden van het Europees Parlement iets vaker op meerdere taaledities van Wikipedia te vinden zijn dan hun mannelijke collega’s. De verschillen tussen de taaledities zijn echter groot: terwijl in tien edities de vrouwen oververtegenwoordigd zijn, zijn er dertien edities waarin dat juist voor de mannen geldt.